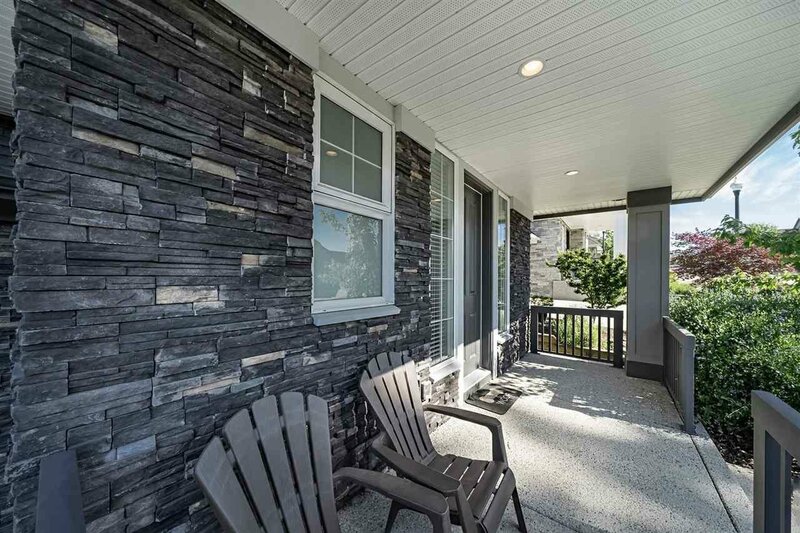 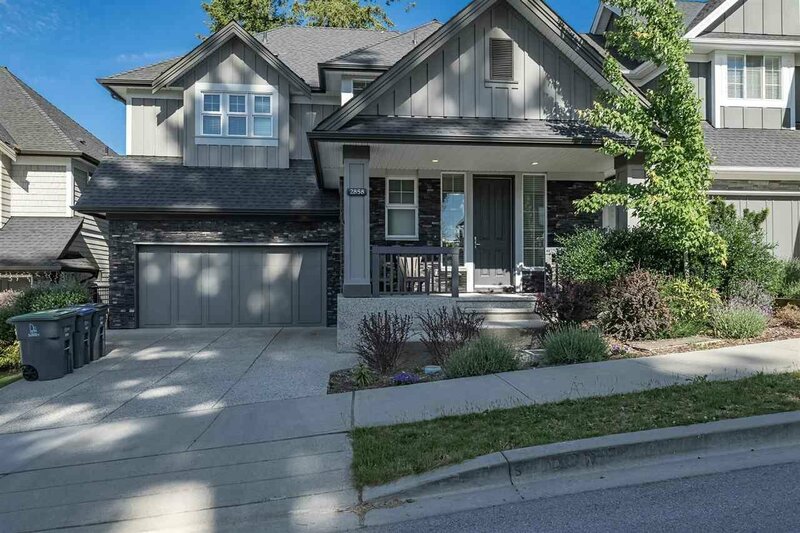 Gorgeous Foxridge home in desirable Morgan Heights. 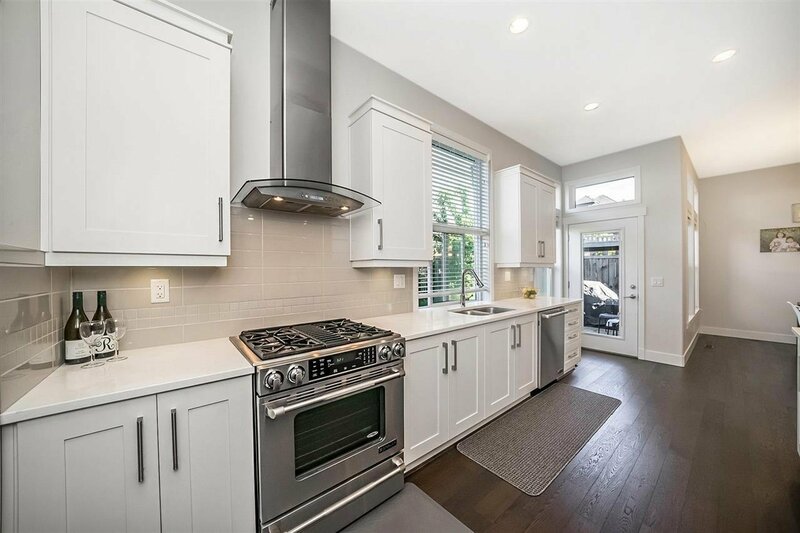 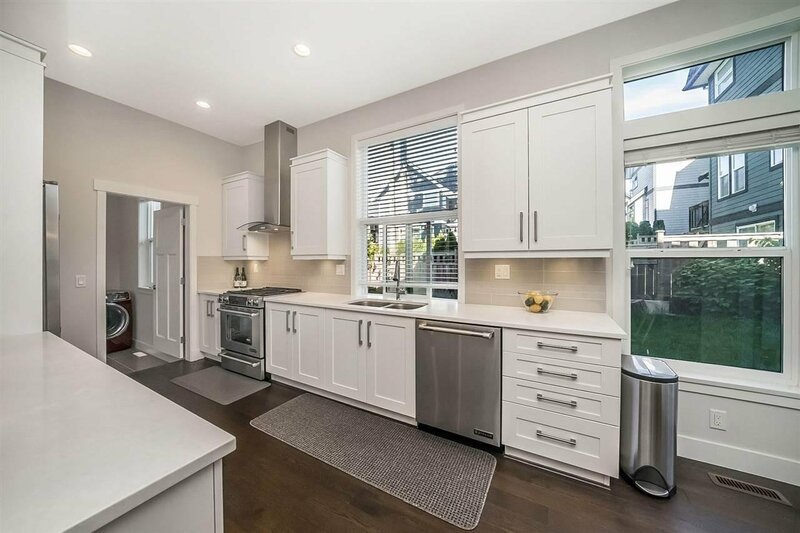 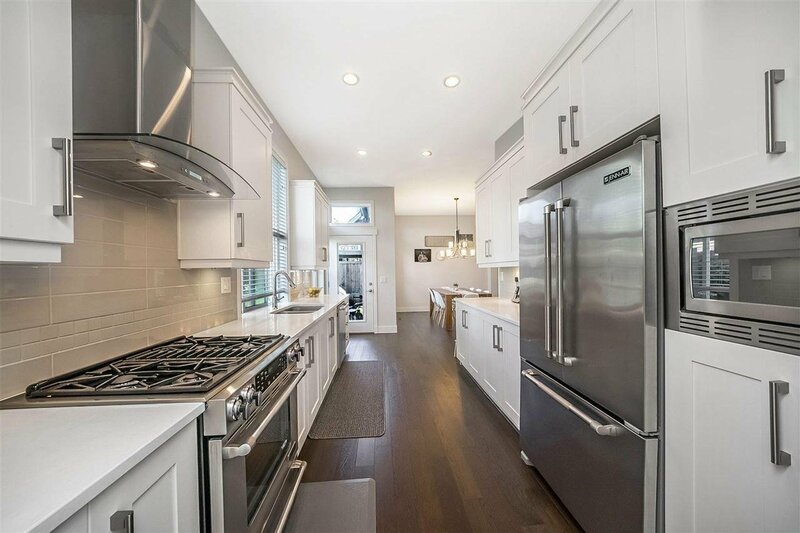 Large family home with open layout, a bright kitchen that includes custom cabinets, quartz countertops and stainless-steel appliances. 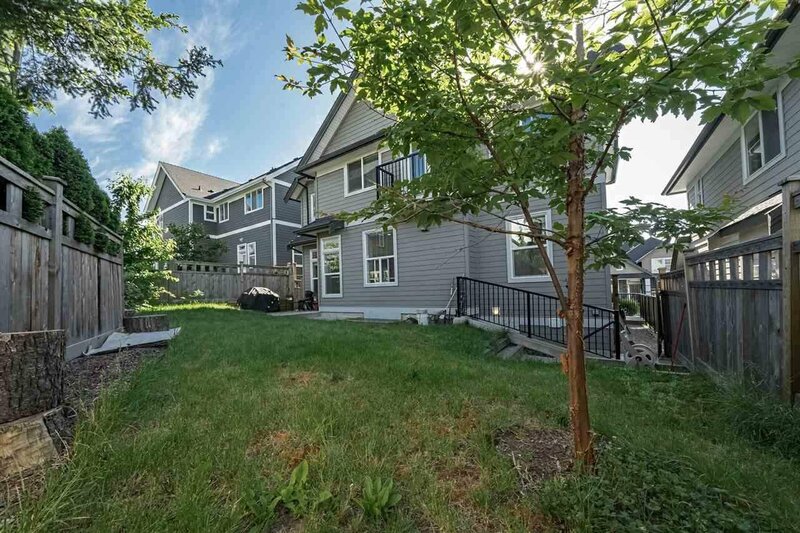 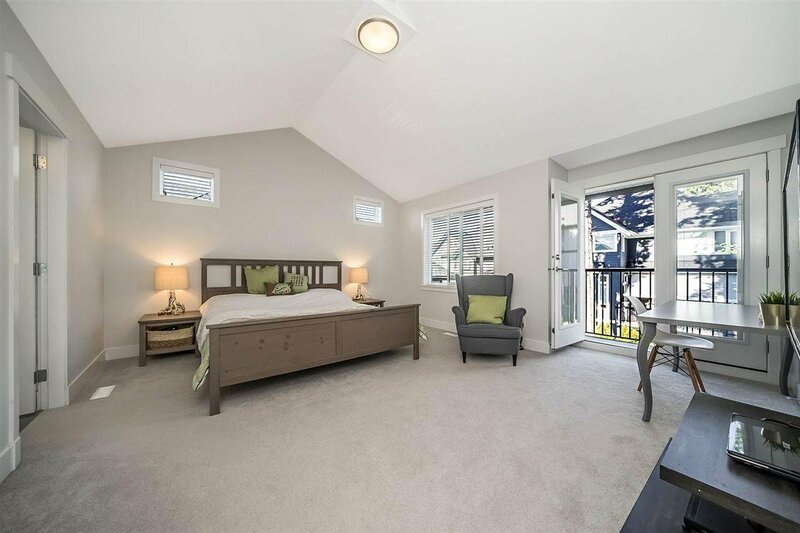 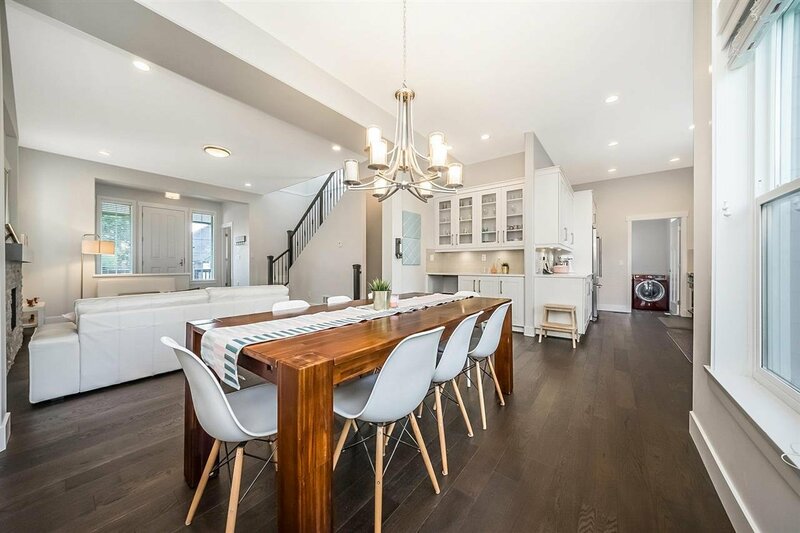 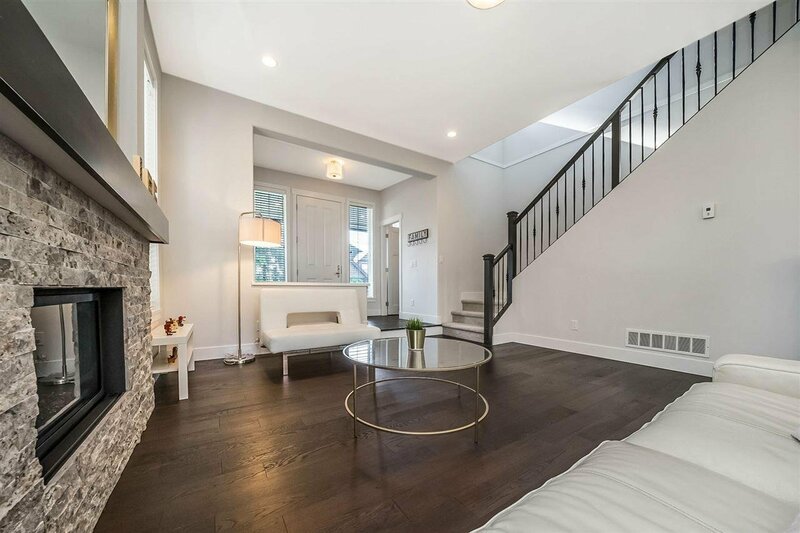 4 bedrooms up including an elegant master w/ vaulted ceilings, juliet balcony and 5 piece ensuite and walk in closet. 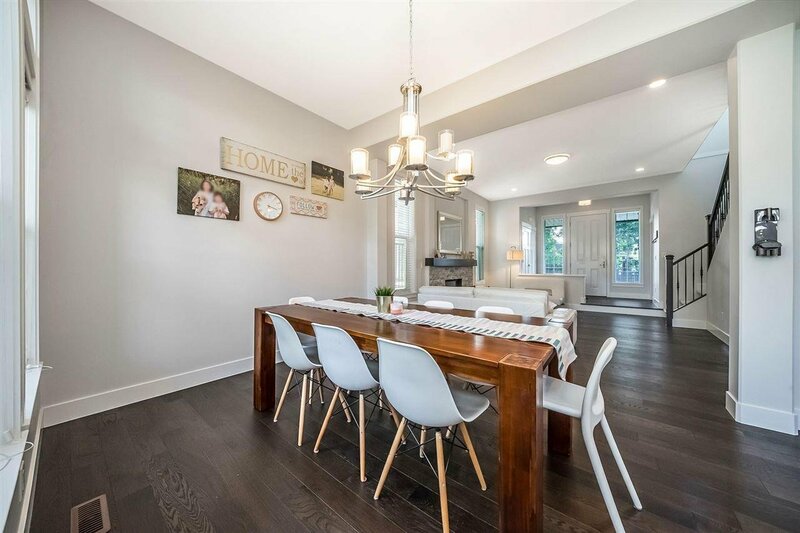 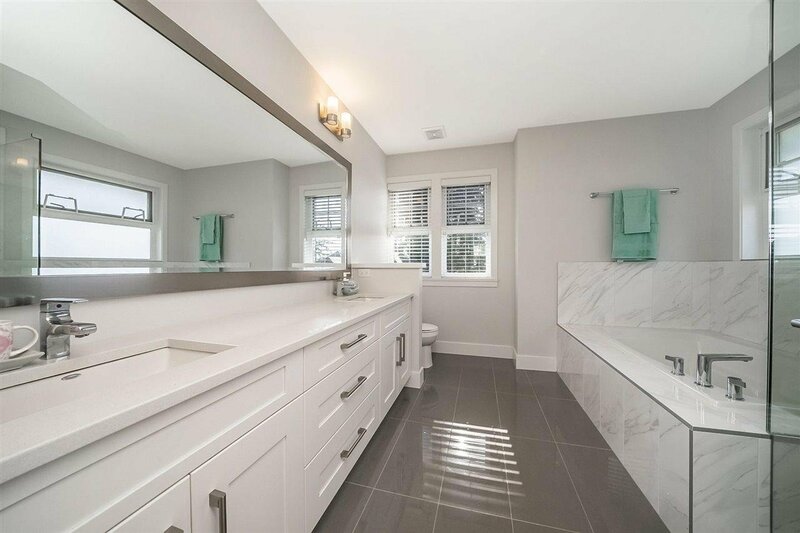 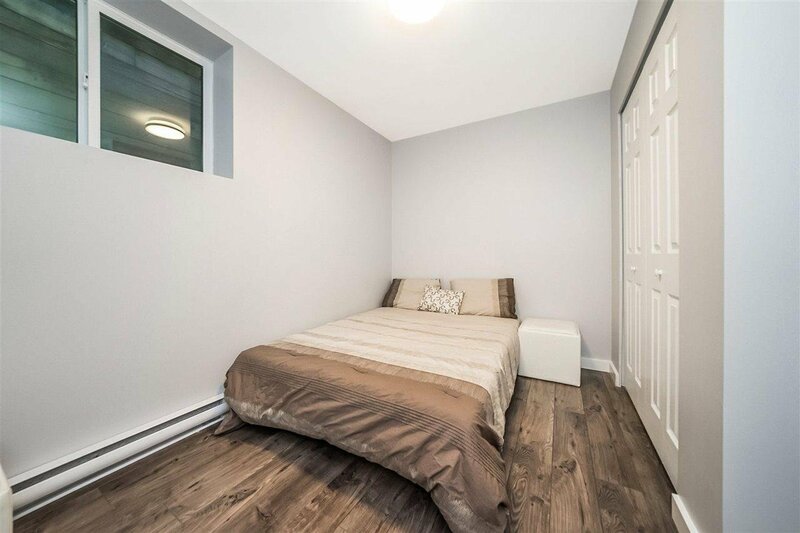 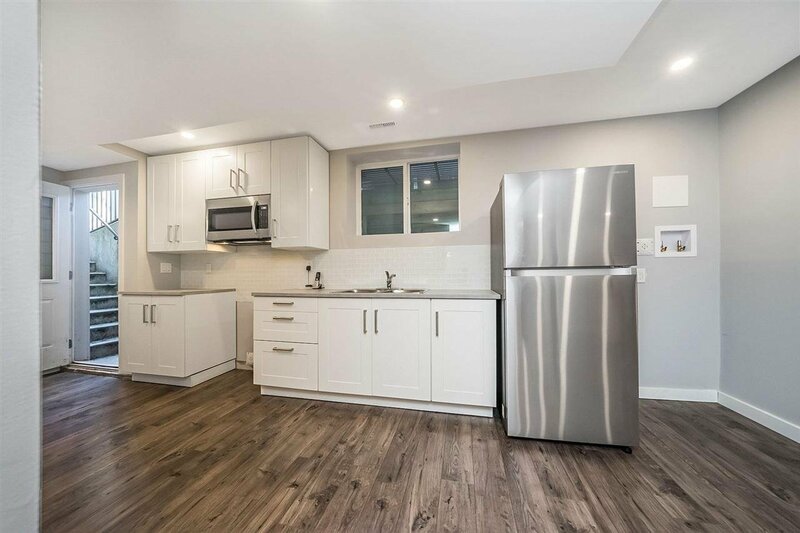 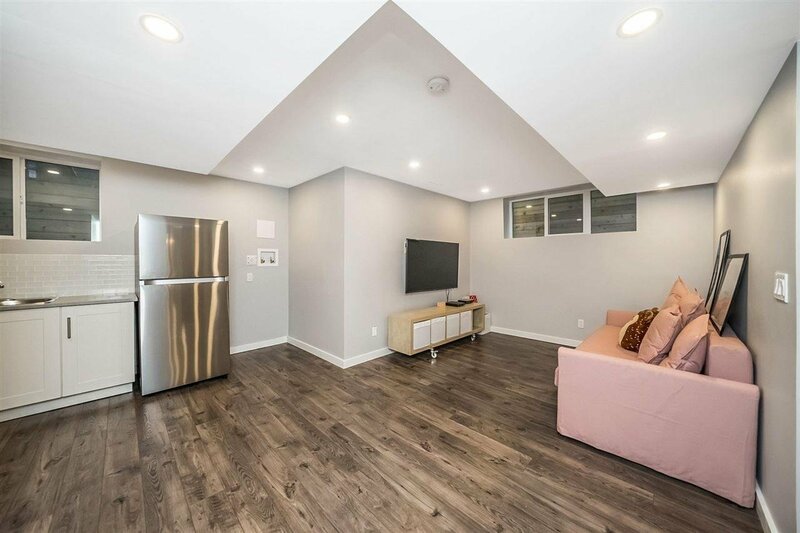 Bring the In-laws, they will love the custom finished basement with separate entrance, large rec room two bedrooms and a full bathroom with a kitchen. 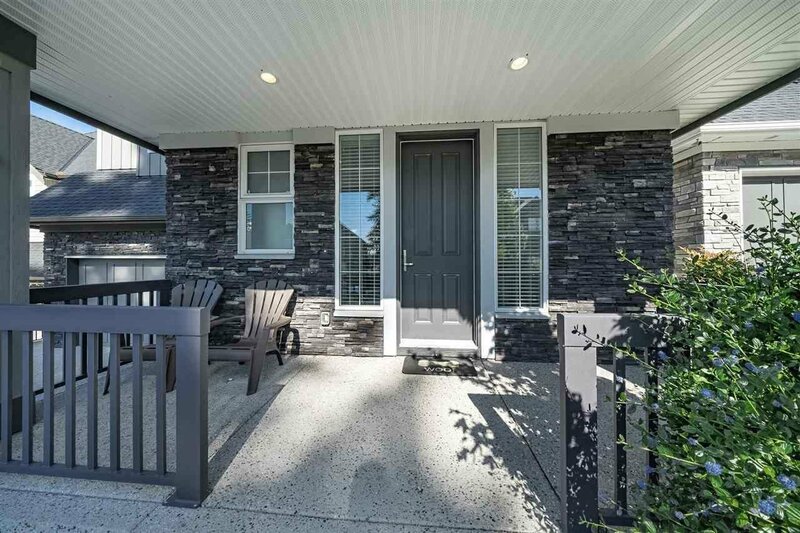 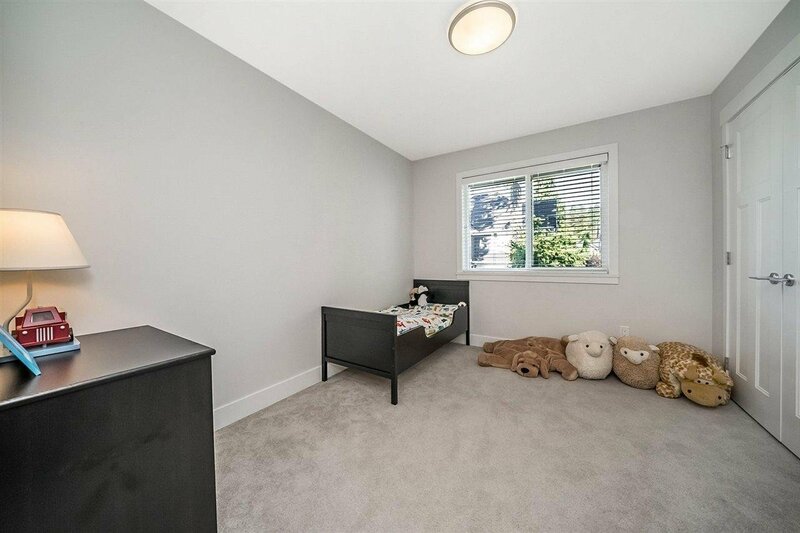 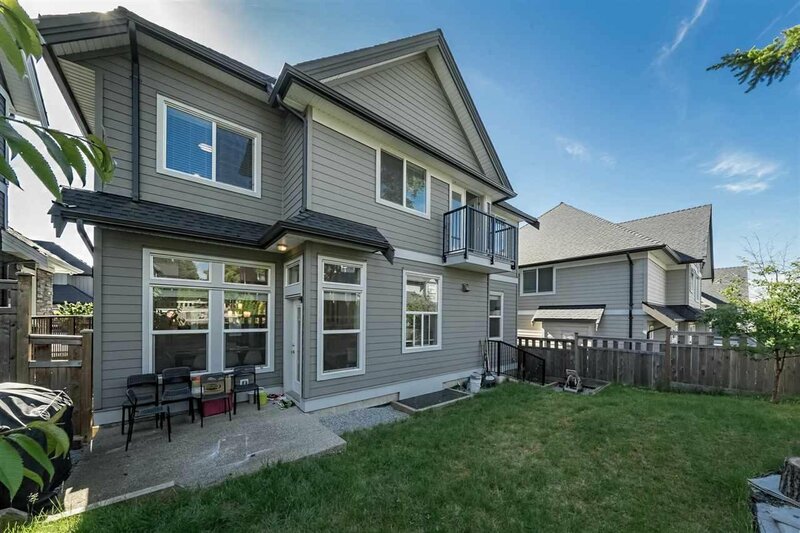 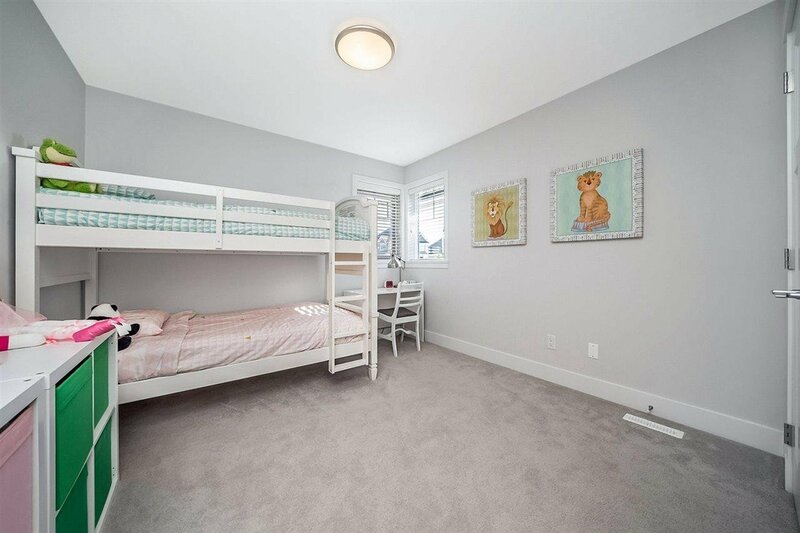 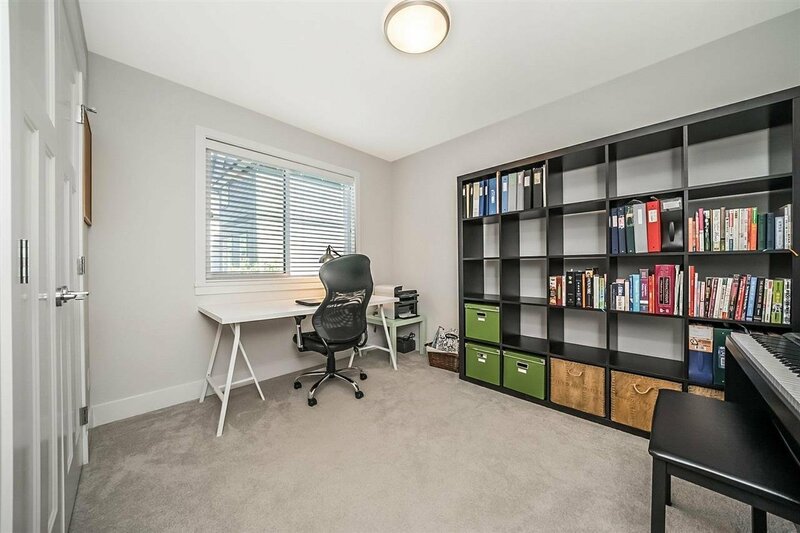 Steps to Sunnyside Elementary and the prestigious Southridge PRIVATE SCHOOL, Located in the Semihamoo catchment area, close to Grandview shopping and easy access to HWY 99, White Rock Beach and transportation. 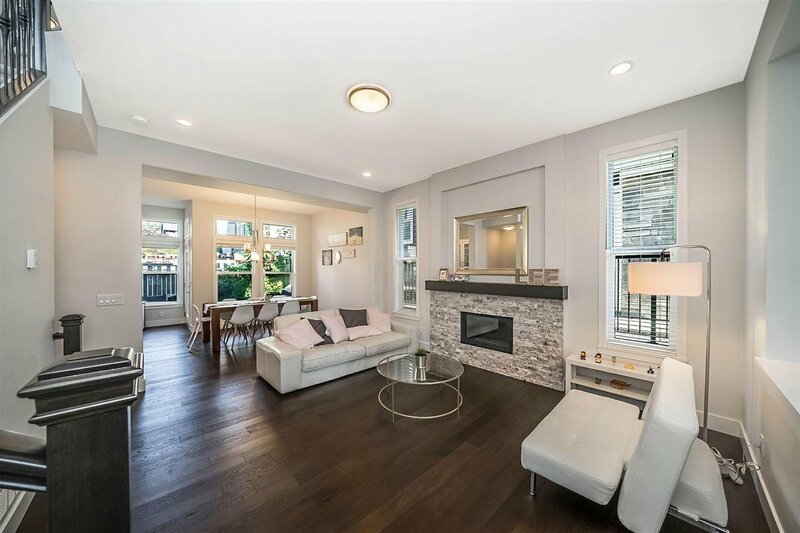 Showings start now!